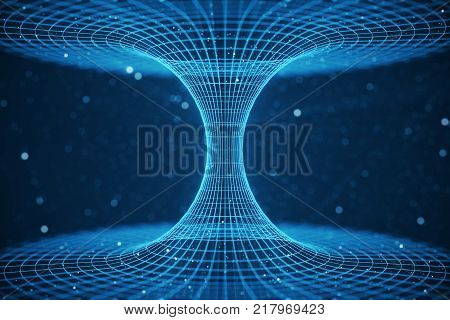 overcoming › Buy Poster of 3D illustration tunnel or wormhole, tunnel that can connect one universe with another. Abstract speed tunnel warp in space, wormhole or black hole, scene of overcoming the temporary space in cosmos. Poster of 3D illustration tunnel or wormhole, tunnel that can connect one universe with another. Abstract speed tunnel warp in space, wormhole or black hole, scene of overcoming the temporary space in cosmos.